Car Park Works Have Commenced! 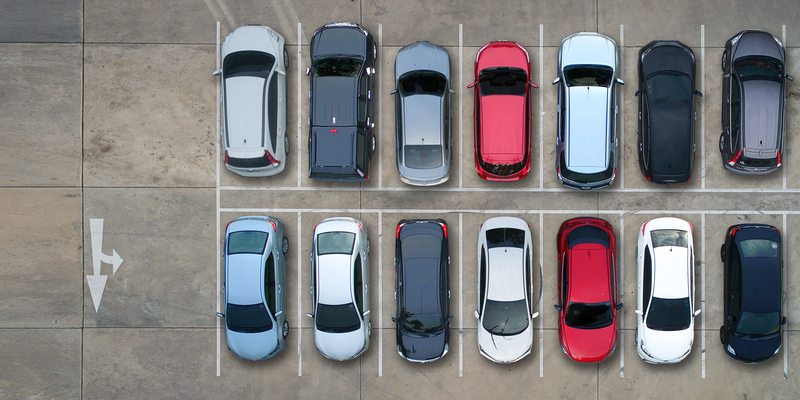 Following the recent $20 million redevelopment of the new premium precinct which saw the introduction of luxury brand retailers including the likes of Coach, Ital Collezione, Michael Kors, Zanerobe, Harrolds and Bally we are now working towards our managed carpark works project. Car park upgrade works are anticipated to be completed in June 2019. We value your feedback, contact us via info@birkenheadpoint.com.au or text us on 0436 435 551.